“The Light That Shines” is the 3rd opus of french melodic death metallers Fractal Gates. 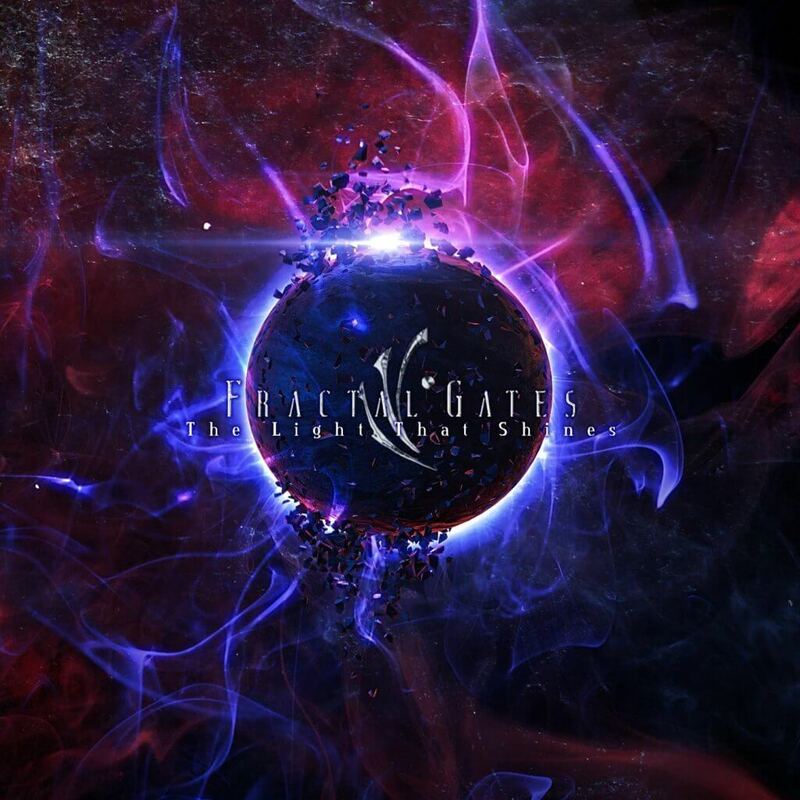 Fractal Gates is a 5 man band featuring Sébastien Pierre (Enshine, Cold Insight, Ex-Inborn Suffering, Ex-Lethian Dreams) and Stéphane Peudupin (Ex-Inborn Suffering, Ex-Lethian Dreams, Ningizzia). “The Light That Shines” emphasises on catchy tunes, stellar sci-fi sounds and melodic death metal energy. As die hard fans of sci-fi, our lyrics focus on the future, our consciousness and self awareness, the unknown, the magnificance of the universe and the probable alien encounters we might be faced with. Expect 44mn of dreamy catchy melodic death metal energy! Next story Keys of Orthanc: One ring to rule them all! Previous story Fractal Gates: A universum full of light and shadow!